A few years ago we posted instructions for how to install Google Analytics for your Volusion store. Recently Google launched a major upgrade to the GA code called Universal Analytics. This upgrade will provide you with a lot more power and flexibility in analyzing your store data. This post will walk you through both the upgrade process as well as installing the new code into your Volusion template. Don't worry, we've got you covered with a new version of the ecommerce tracking code for Volusion as well. Note: if you have not yet created a Google Analytics account, you will want to create a new Universal Analytics account and then skip Step 1 below. The first phase in the upgrade process is to “transfer” your analytics property to Universal Analytics. Your account really remains the same as transferring is really upgrading. Note: there is no going back once you upgrade. However, since all Google Analytics accounts will be transferred over sometime soon anyways, it probably doesn't make a difference. 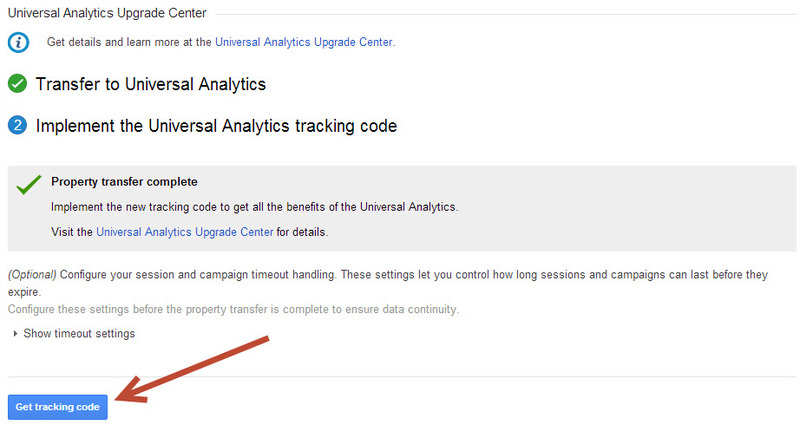 Click on the “Universal Analytics Upgrade” option. This will show if your account has not yet been upgraded and the upgrade is available to you. The transfer could take a little while – officially 24-48 hours. I have seen it both go really fast and also take up to 24 hours. Be patient and don't forget to check back. 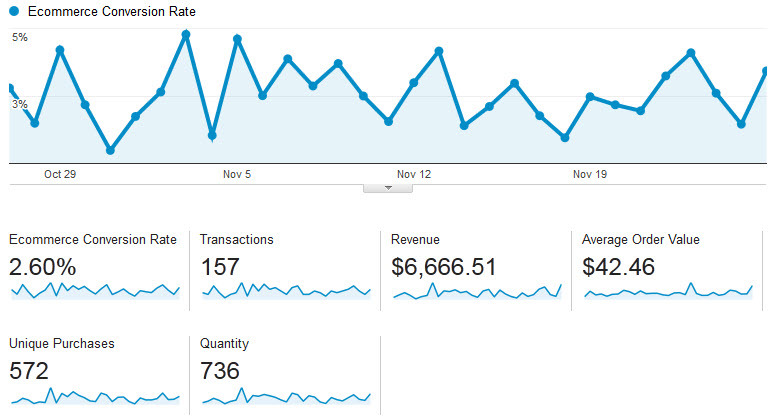 Know that Google Analytics should be properly tracking visits and transactions in the meantime. Even if Google completes the transfer but you have not updated your code yet, you should be fine with the old code for the time being. Once completed, proceed to Step 2. The second phase is to replace the previous Google Analytics code with the updated Universal Analytics code. In order to do so, we will remove the old code from the template and add the new one in. 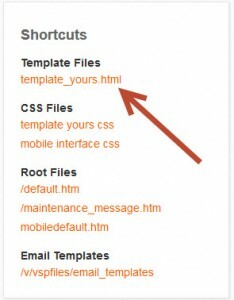 Note: you can get to your template files either through the Volusion dashboard or via FTP – but you already knew that. 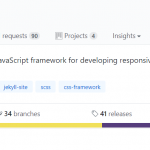 These instructions will focus on the dashboard method as that is more accessible for those of you who aren't coder types. 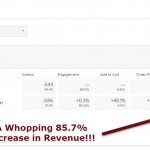 Analytics should now be properly tracking visitor data. You can verify this by logging in to Analytics and looking at the real time data to see yourself navigating the site. You're almost there! While Universal Analytics is now properly tracking visitor data, we want to make sure that you can track your Volusion store's ecommerce data as well. This transaction data can provide incredible insight into how your online store is performing and help you gauge your ROI. Ultimately, this tracking code can help you identify key areas of opportunity and can provide the insight you need to increase your conversions. We recommend verifying that the code is working properly. The incoming ecommerce data can lag some, so don't freak out until you don't see any data on day 2. But if you follow these instructions, you should be good. Now comes the fun of figuring out how to take advantage of all the new power and flexibility afforded to you by Universal Analytics. Enjoy. Finally, Google has indicated that they will be auto transferring sites that do not upgrade on their own in the coming months so we highly recommend that you upgrade your store today.